Any repair, renovation or construction project first requires extensive analysis in order to ensure the correct tools and products are used. Twistfix supply a comprehensive selection of analytic tools and instruments that are guaranteed to provide accurate results on most environmental factors. The Protimeter Mini is a digital moisture meter with such a superlative level of quality that it has become the best-selling product of its type in the UK. As the first selection of many surveyors and damp proofing profes­si­onals, the Protimeter Mini is expertly-designed to accurately measure the levels of moisture before displaying this essential information to the user via a clear, concise LED display which also features colour-coding. In addition to this display numerical scale effectively reads the moisture content of wood, showing this as a percentage figure that compares with a relative moisture equivalent for other materials such as masonry and brick walls. 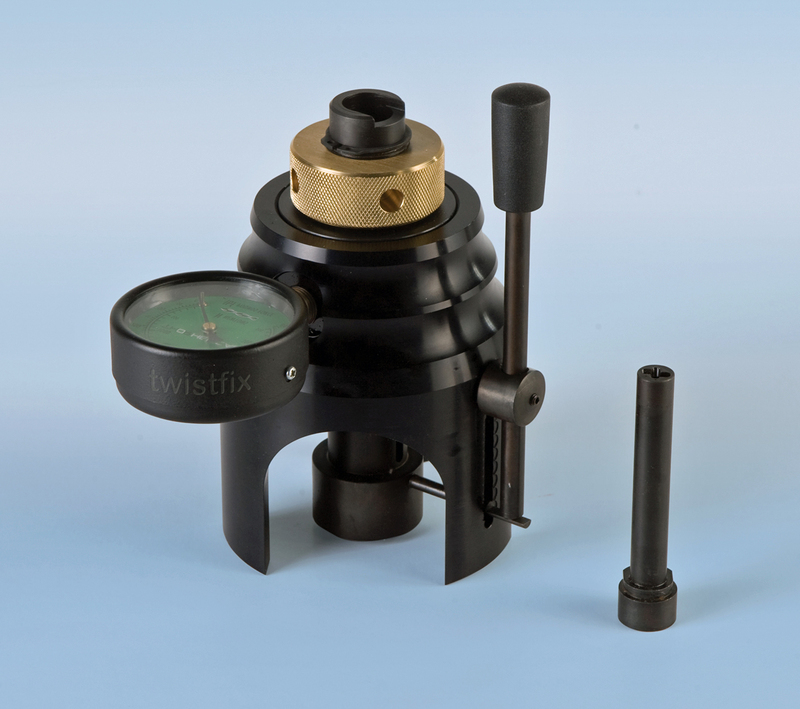 With an innovative optical system that boasts superior levels of precision, the Twistfix Rigid Boroscope allows simple, rapid inspection of ties buried within cavity walls. The product also effective for viewing in other areas where access is restricted and this quality is further enhanced with the addition of a powerful halogen lamp. The unit is supplied with a rechargeable battery and charger, making it one of the most cost-effective and essential choices available within our extensive surveying selection. Particularly suited to the quality control of cavity wall tie installations and pre-contract product suitability tests, the Twistfix Wall Tie Testing Kit is one of our most popular products. 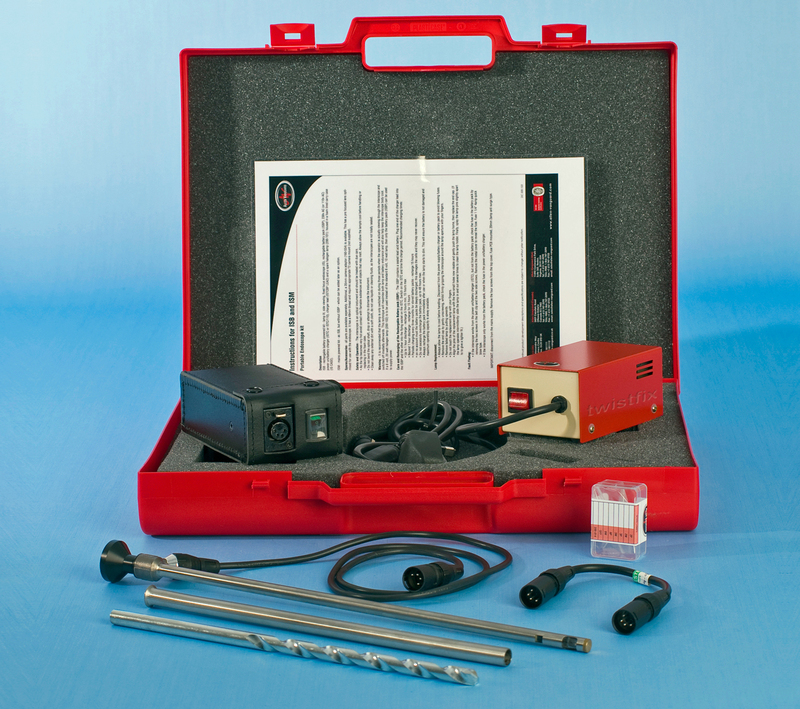 The kit comprises a high quality tension tester engineered with a 3.5kN capacity guage and an adaptor key specifically designed for testing Twistfix helical ties. 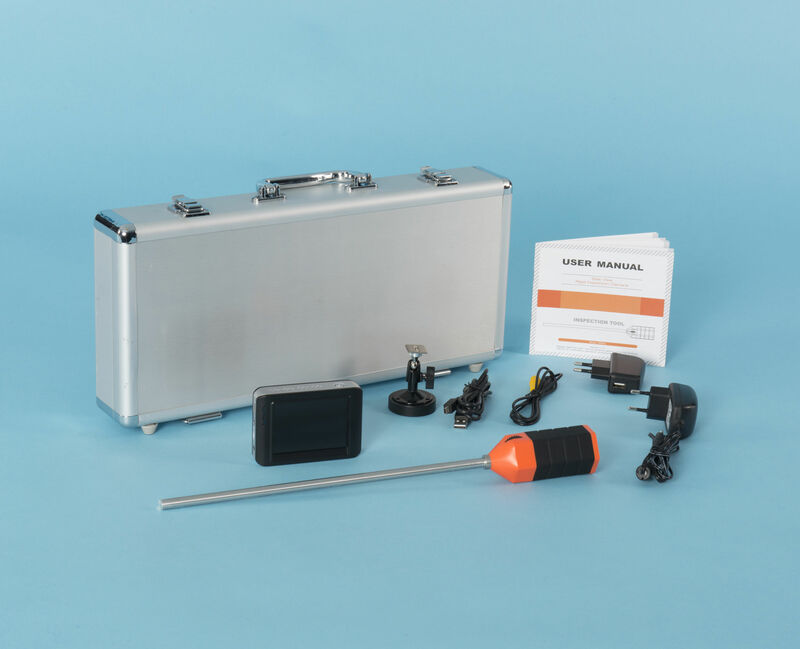 Utilising a load-cell in conjunction with a mechanical pulling mechanism, this tensile testing kit accurately measures tension forces and features an integral bridging unit. Please enjoy browsing our 'Measuring & Testing' section and do not hesitate to contact our expert team on 0845 123 6007 or email sales@twistfix.co.uk for further information and assistance.